Welcome to the best limousine and party bus service in Dallas Fort Worth for the finest fun time of your life! Trust us to deliver the most enjoyable high quality experience to be had in the state of Texas, no matter what your fun requirements are we will deliver the ultimate in customer satisfaction. Forget about racking your brains as to where or how to make that much awaited marriage proposal, it has to be sublimely special or how do you let your spouse know that he or she is still “the one” on your anniversary, you need much more than merely a bouquet of roses to say ‘I still love you’ after all your years together. Our party bus limo will afford you the opportunity of not only exclusive privacy but ultimate romance as well; swing your partner around the limo bus dance floor to their favorite song for a night they’ll never forget! That long planned family reunion is just around the corner, how do you impress the in-laws who have everything, with our luxurious limo bus ride of course! How do you make your teenager’s coming of age birthday party stand out as the singularly hippest bash of the crowd - you hire a limo party bus with a dance floor, no more worries about where they’ll go or what they’ll get up to, they will be dancing away in a nightclub on wheels where you have full knowledge of what is served and know the entire route. Not only will you have peace of mind but you’ll be the coolest parent too! Your spouse has been working 12 hour days for the last few months and the whole family needs a quality-time day together, why not take a picnic and his or her favorite tipple to languish a day away in a beautiful setting somewhere, no need to worry about drinking and driving just focus on relaxing and enjoying, our party bus will get you there stress free! You’re up for promotion and the CEO is flying in from New York, you are tasked with collecting him at the airport, well what better way to make a lasting impression while getting him to meet your team in an informal and stylish setting than by fetching him in true limousine style! no need to fight over who of you will have to pull the short straw and be designated as drivers, everyone can have fun on our limo buses without concern for the risk of drinking and driving. Throw in a DJ to spin your favourite nostalgic songs and you’re back with your college roomies - laughing, singing and dancing the night away! The biggest night of your young life and you want to share every single moment of it with your close circle of friends so travel together and miss absolutely nothing. You can be assured that the excitement will only be enhanced by experiencing it as a group! You can admire each other’s fabulous outfits in an exclusive setting before you launch into the main event, maybe stop for dinner en route and show off your elegant ‘rags’ to more than just your schoolmates, even practice your dance moves with your partner in one of our limo bus nightclubs on wheels! Whatever your choice, arriving at the prom in one of our professionally chauffeured limo buses will surely make it a night to be remembered. 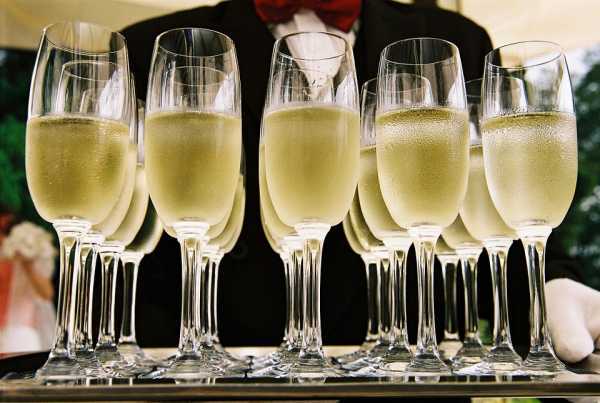 Birthday party at your favorite restaurant with friends, the nightmare of finding nearby parking and having to sip on one single glass of wine for hours on end so as to avoid driving home under the influence...absolutely not necessary, let your hair down, have a ball and celebrate to your heart’s content with our limo bus to rely on. Then have a ball literally - a private ball under a glitter ball just for you and your friends, the party is just getting started, groove the night away on our limo bus dance floor to all your favourite sounds with the secure knowledge that you and every one of your friends will arrive home safely after a fantastic evening out. The sedate corporate world demands yet another boring task – the annual team building, speeches centred around the boardroom table then a barbeque on the balcony – yawn. 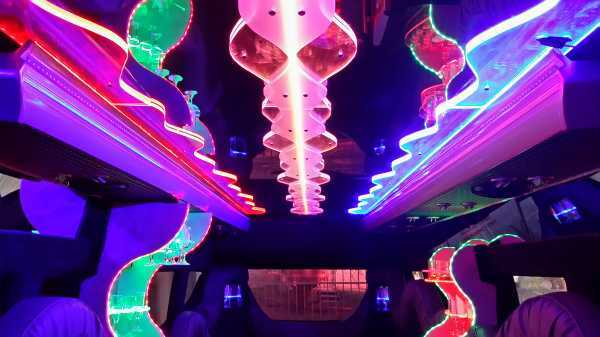 Spice it up for a change, why have another one of those dreary events when you can be partying up a storm in one of our limo buses, even the dull speeches will be enlivened by our vibey decor! Then do some real team building, let us take you to a great outdoor venue where you can barbeque, do some hands on team building exercises, toss a ball or just hang out in an environment that is not screaming office, office, office at you all the time. You and friends want to go and see your favourite band at a live concert, the thought of the parking nightmare when there are 25 of you is hardly worth even considering...just let it all go...we will take you all in style, get you in the mood as we play their music to you en route and provide the securest way to keep the fun going and those bodies grooving all the way safely home. It’s time to tie the knot but not without a final wild bash with your buddies - dinner out, a pub hop, then another hop and a hop again and again, there is no way you would even think of driving on a night like this! That’s where we come in, drinks, music and dance floor all on board...and if you’re really daring, take it up a notch - those stripper poles ain’t on the bus for nothin’ folks! Be it a bachelor or bachelorette who says boys and girls can’t both have fun on a slidey pole! 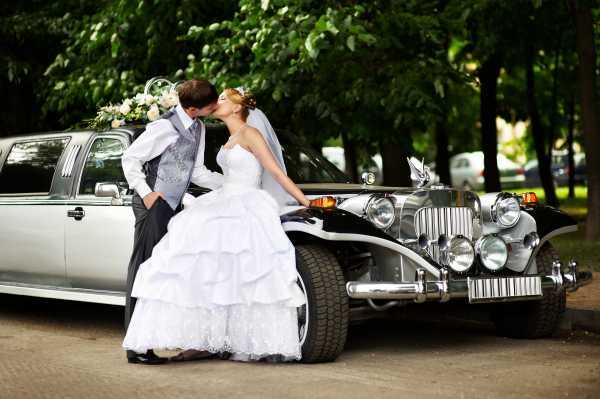 From intimate romance to roaring party, our limousines and party buses will tailor exactly to your needs!